We pride ourselves in our ability to respond to breakdown and repair requests in an unrivalled manner . 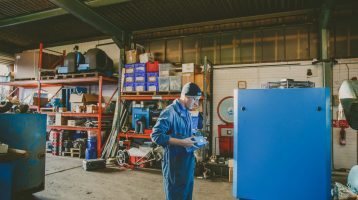 We specialise in air end and motor overhauls ,offering a full inhouse service . 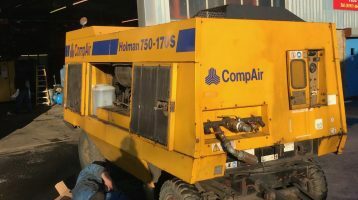 At A.S. Pneumatics we are competent in the repair of every make and model of air compressor on the market. We pride ourselves on our callout times to our customers, our ability to fault find, diagnose and repair. We also specialise in air end overhauls offering an in-house service . 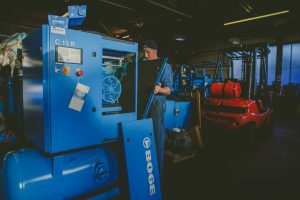 Our time served and experienced engineers have overhauled the air ends of every major make of compressor on the market. 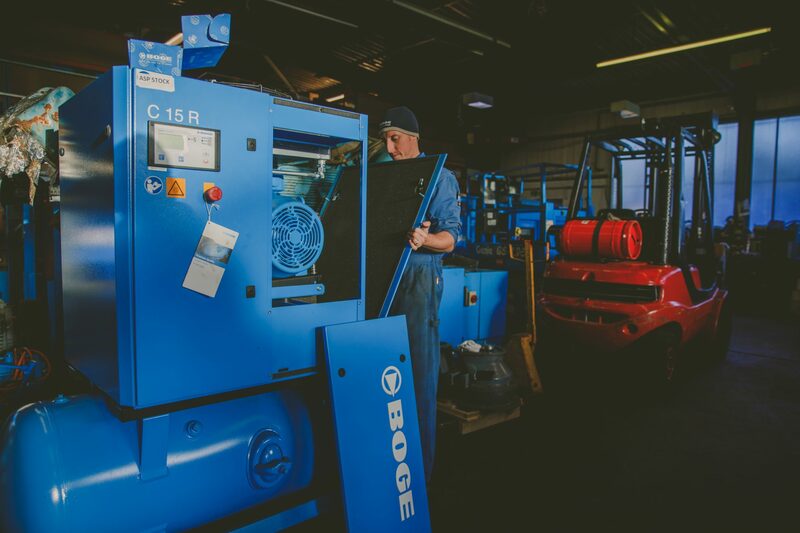 We offer our contract customers a second to none service when it comes to callouts and service requests and in nearly all cases can offer hire or loan equipment to those on maintenance contracts with us .